How many people have the courage to go for the unorthodox? Maybe when the matter is not so serious we do experiment with new things but when it comes to something important most of tend to stick to the age old methods. People rarely take the road less travelled by, but when they do, they often end up being successful. 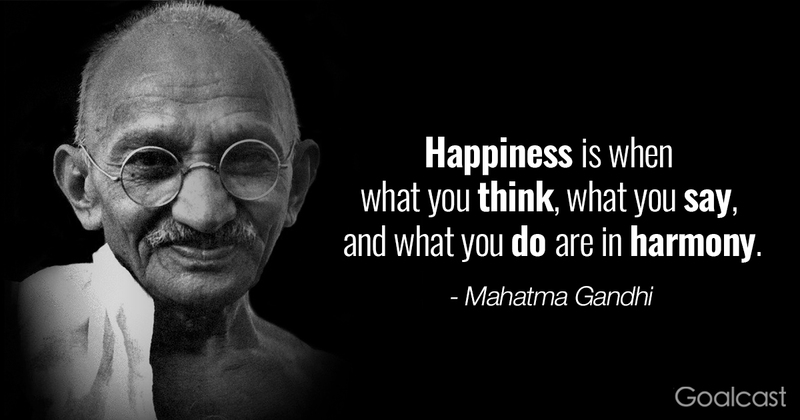 Mohandas Karamchand Gandhi was one such man who had the courage to lead India in its freedom struggle and several civil right movements in a different way. 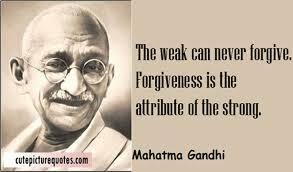 While most freedom fighters were taking up arms against the British Gandhi followed the path of non violence. 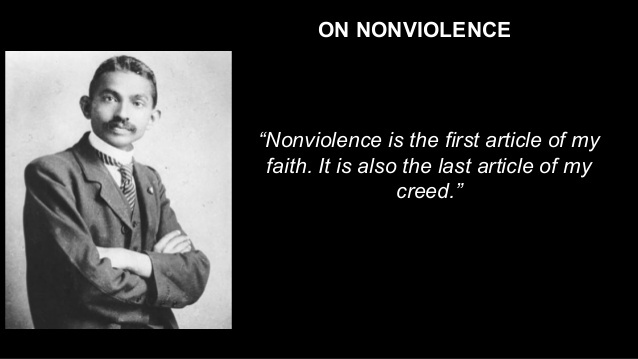 He used non violent civic disobedience in his campaigns for independence. It was largely due to his efforts that India gained freedom from the oppressive British government. 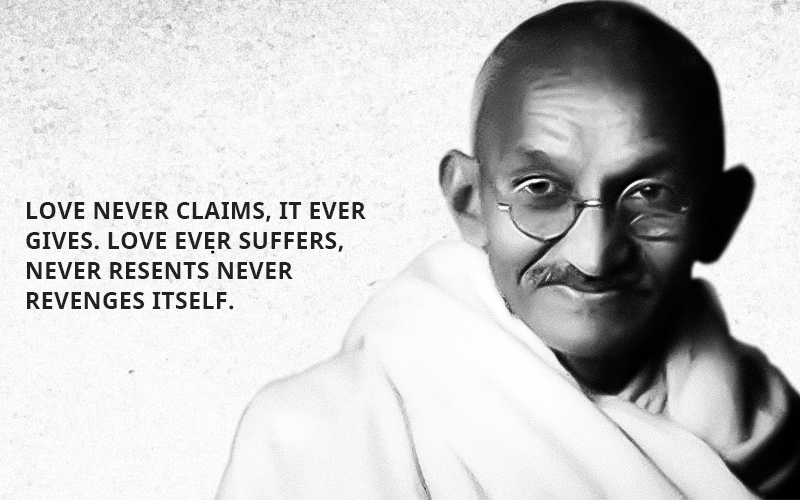 Some of his famous movements are the Dandi March in 1930 and the Quit India Movement in 1942. Not only did he end British rule in India but also played a significant role in ending social evils prevalent within the country. Through his campaigns he tried to end poverty and untouchability, tried to ensure religious harmony etc. 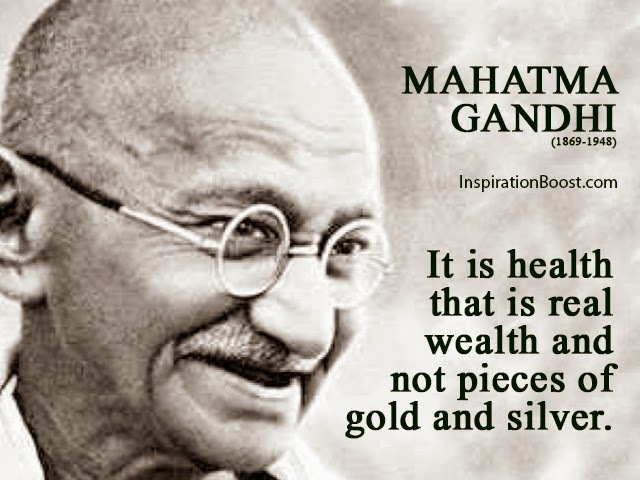 His birthday, 2nd October is celebrated as Gandhi Jayanti in India and as International Day of Non-Violence worldwide. Let us all be inspired to stick to the path of non-violence and integrity throughout our lives by going through the following quotes. 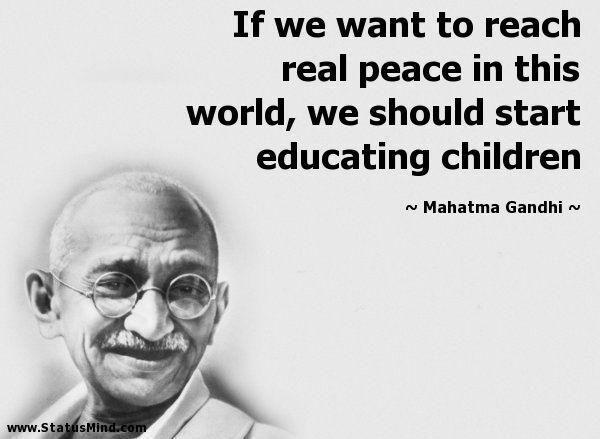 Global peace can be achieved only if everyone is educated. 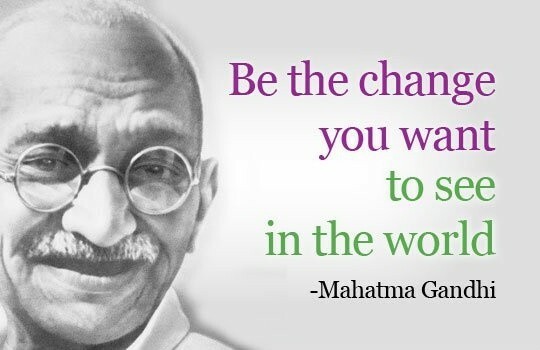 If you want to change the world, first change yourself. When our thoughts, words and actions are in harmony we become happy. 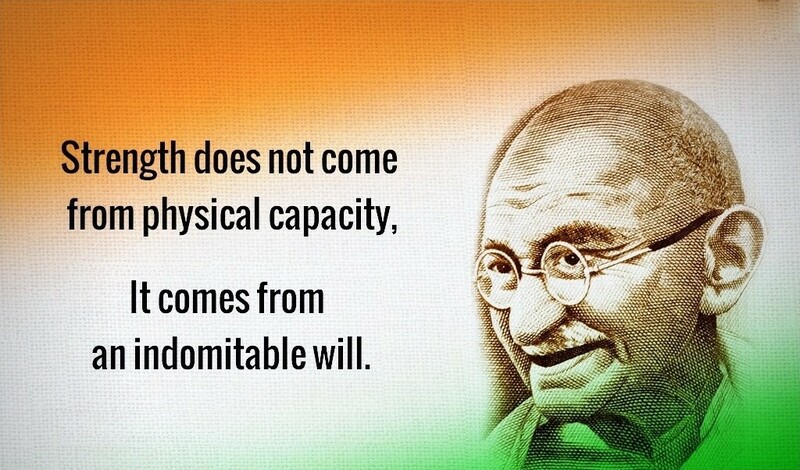 Mental framework and not physical capacity determines strength. If you think you are strong, you must learn how to forgive. 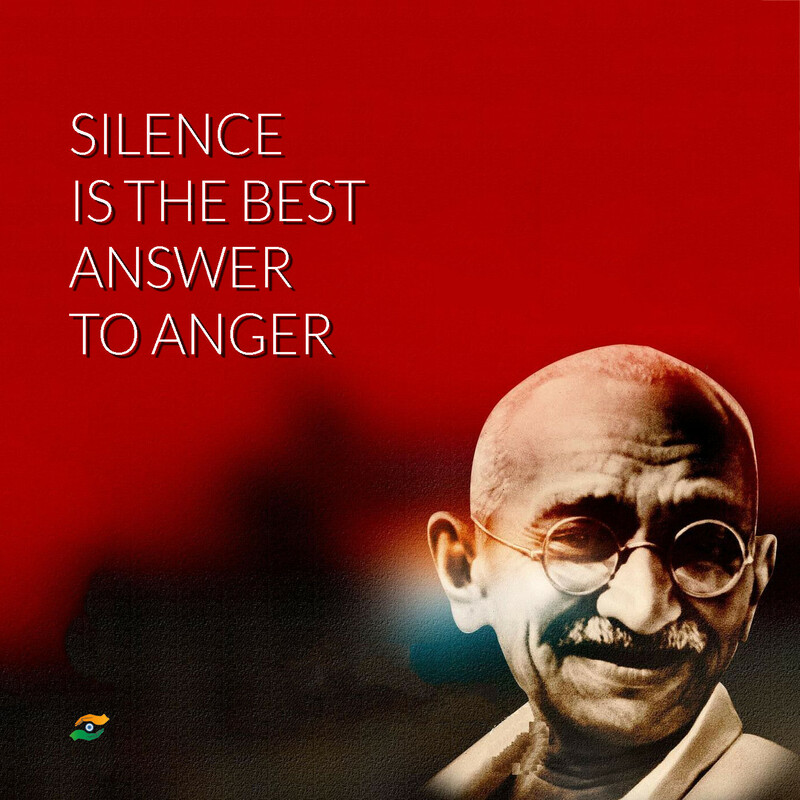 When you are angry, stay silent. Good health is the best asset anyone can have. Try to stay non violent under all circumstances.